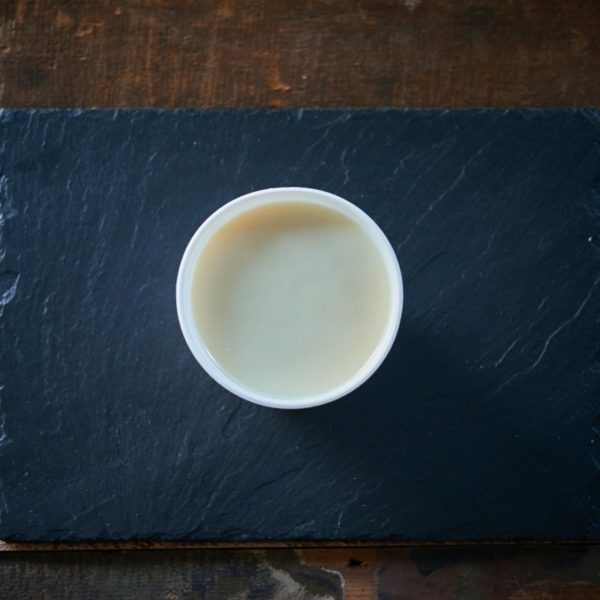 Beef is full of flavour and so is beef dripping. 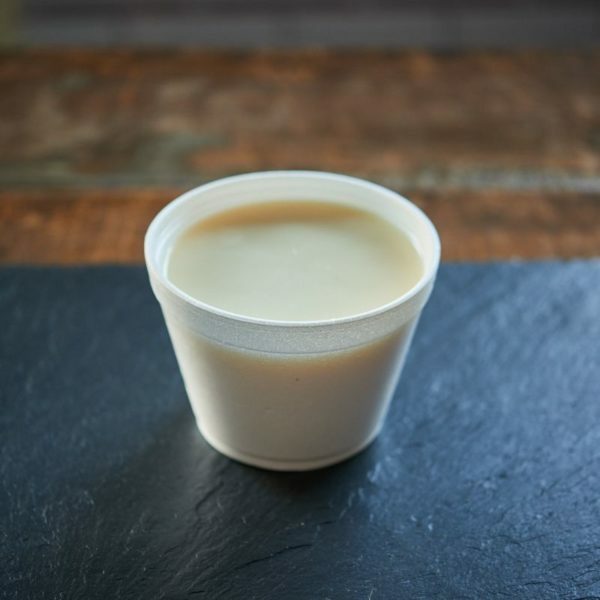 Vegetable oils are often considered the healthy option, but as beef dripping can be heated to a much higher temperature, it seals the food instead of soaking it so it’s a great alternative. Supplied chilled and Vacuum Packed. Store at < 5°C. See pack for shelf life. Not suitable for freezing.